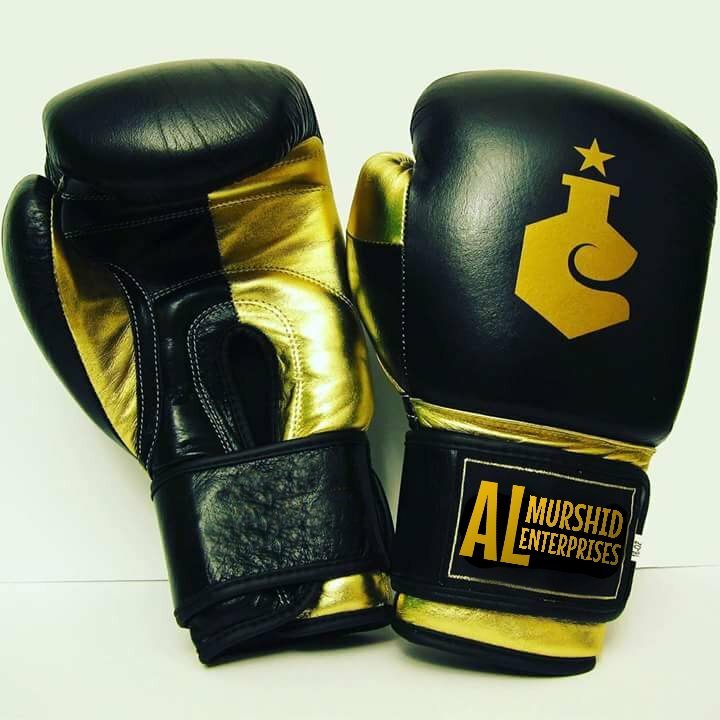 We are introducing ourself as a leading manufacturers and exporters of Boxing Accessories on affordable price based in Sialkot, Pakistan. We have good reputation in the World market. Our products are famous for their 100% of quality and their prices are very competitive and packing is very neat and clean. We have vast experience in manufacturing the top quality instruments since last 20 years. 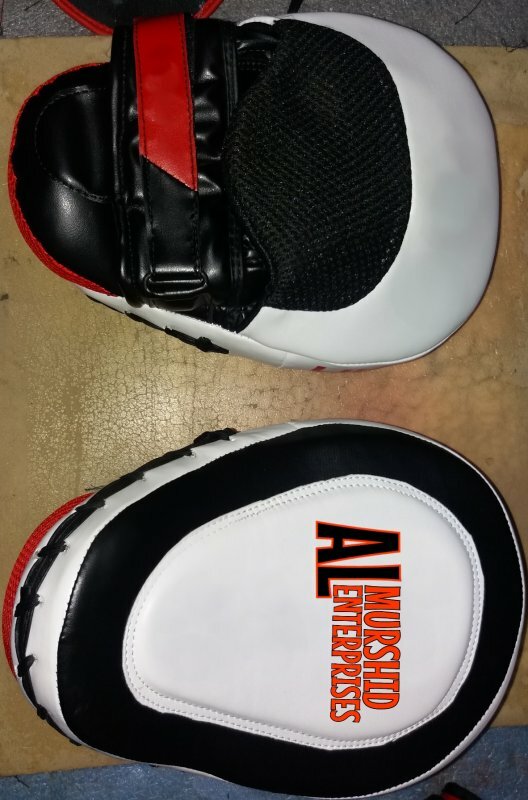 If you would like to have interest in quality of our products and want to see our workmanship. 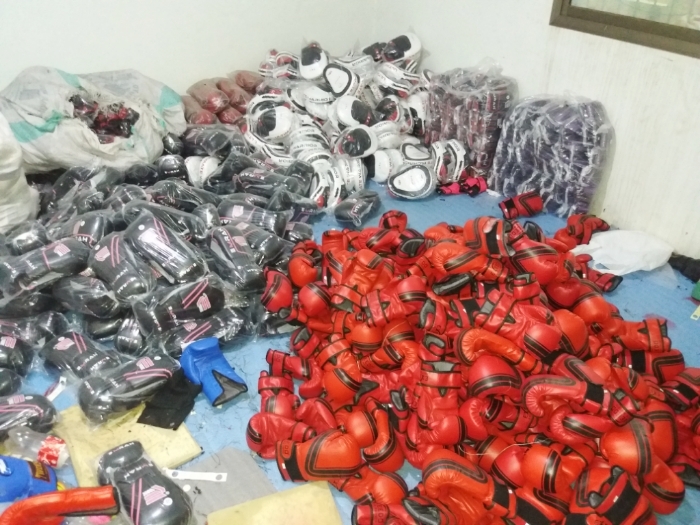 In addition , we shall send you Pictures on your demand, because the both companies can’t establish the long term business relationship until they can’t see quality of products. 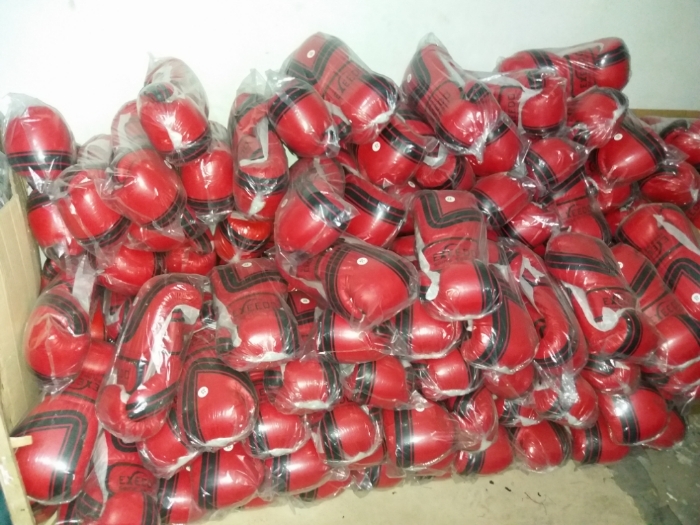 Hand wraps, Speed Bag Gloves, Heavy Bag Gloves, Sparring Gloves ,Boxing Shoes, Headgears, Mouth Guards, Groin Guards, Shin Guards, Kick Strike Shields, Double Target Mitts/Paddle Mitts, Focus Mitts, Heavy Bags, Speed Bags, Double End Bags, Maize Bags, Medicine Balls and much more as per Buyer's Requirement. Let' s speck to our products when it will be in your hands Please don’t have any hesitation in your mind and directly contact with via E-Mail or Phone. We shall be very thankfull of you.